Southern forests and communities are in danger. Enviva, the world’s largest pellet producer, wants to build its fourth wood pellet facility in the state of NC and clearcut nearly 50 acres of forest every day. The community that Enviva wants to build in, Richmond County, doesn’t want the facility and are raising their voices to stop it. 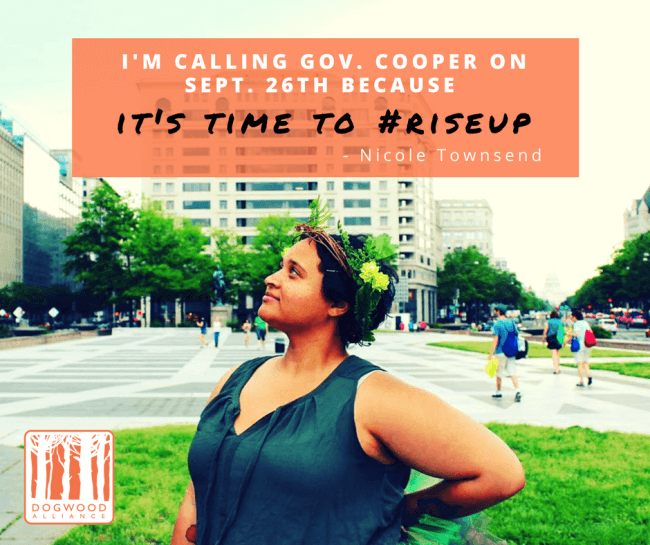 One thing is clear: Southerners are rising up to support rural communities and protect Southern forests. 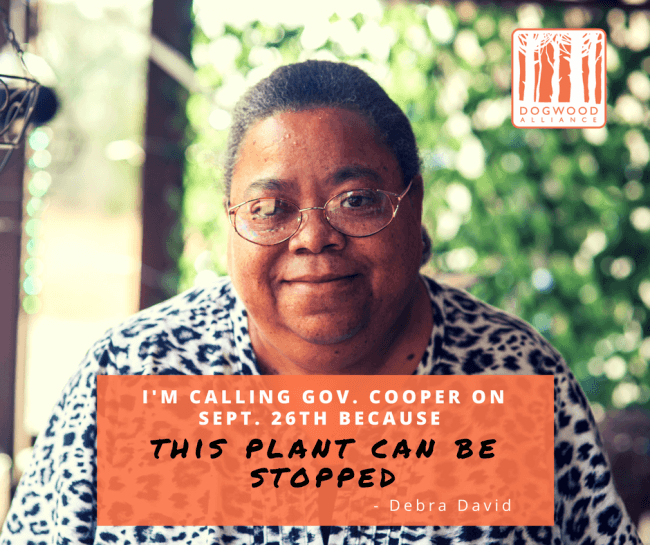 Over 10,000 people have signed a petition asking Governor Roy Cooper to revoke Enviva’s Richmond County permit. This couldn’t be more true. As Cary Rodgers, pastor for Pathway to Peace Ministries and BREDL organizer puts it, “We have to fight this for our children. We have to fight this for the future. We have to fight this to save our health.” In 2016, Richmond County was ranked 90 out of 100 counties in North Carolina for health outcomes. Wood pellet facilities emit air pollutants directly and indirectly that are harmful to human health. One of these air pollutants, fine particulate matter (PM2.5), can cause numerous health issues, most notably adverse respiratory and cardiovascular health effects. In 2010, the American Heart Association deemed particulate matter a modifiable factor in heart disease and a key contributor to premature deaths (Brook et al. 2010). In 2016, the American Lung Association stated it does not support biomass combustion for energy generation because of the adverse health effects from air pollutants emitted during production (American Lung Association, 2016). 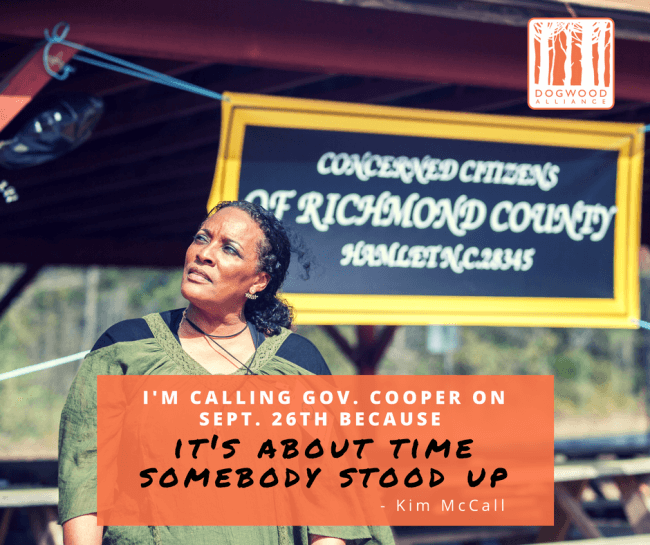 Stand in solidarity and Rise Up with Richmond County. 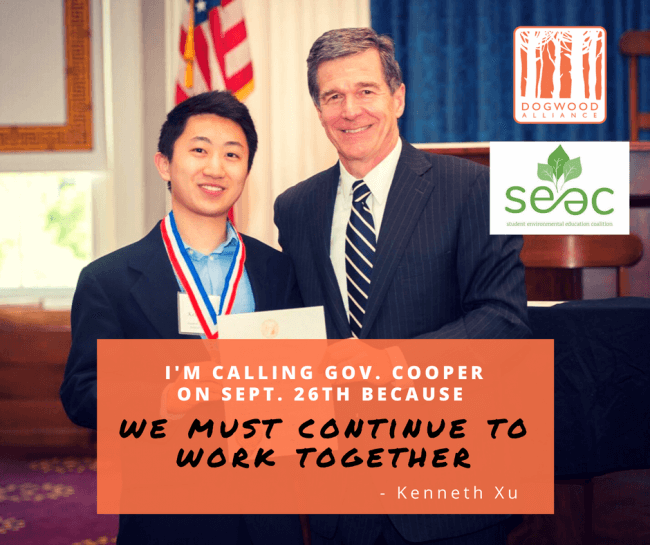 Tell Governor Cooper to revoke Enviva’s permit. Say no to #BigBadBioenergy.